The new sound experience 4DSOUND hosts four nights of groundbreaking spatial sound performance at the Compagnietheater. 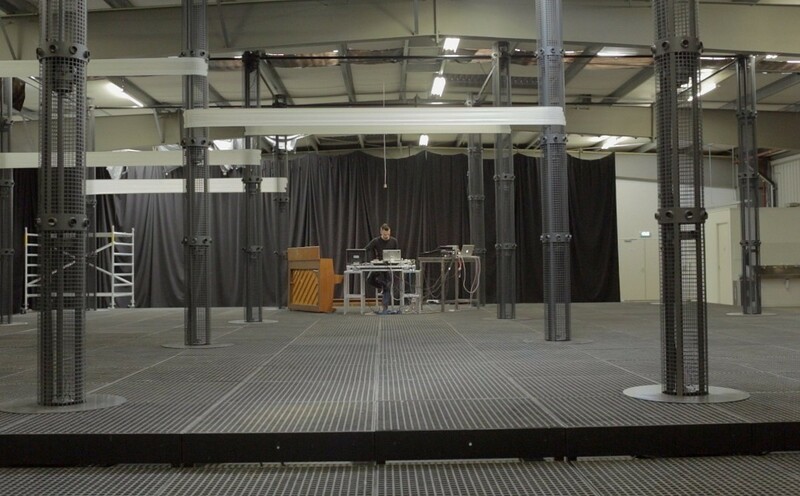 The 4DSOUND system is a “spatial instrument” that allows users to “walk through space and experience sound from all directions”. With the new technology, the developers encourage participants to “lose orientation” as sound is controlled and channeled though different directions. Max Cooper explores a next level of psycho-acoustics and spatiality in his compositions specially arranged for 4DSOUND. The first event is sold out, but there is an extra show scheduled on Wednesday October 15, 11pm - 1am. Vladislav Delay hosts an entire night in 4DSOUND with an extended live performance on Friday October 17, 9pm - 1am. Stimming presents his completely intuitive and improvisational club night on the 4DSOUND system on Saturday October 18, 9 pm - 11 pm. ADE Playground is open to the public, while ADE card holders can gain access to exclusive talks and get discounts on a select range of gear. As an ADE Card holder you can get discounts of specific lines, in addition to having the opportunity to get your hands on give-aways and free drinks. ADE Cards are able to purchase here.